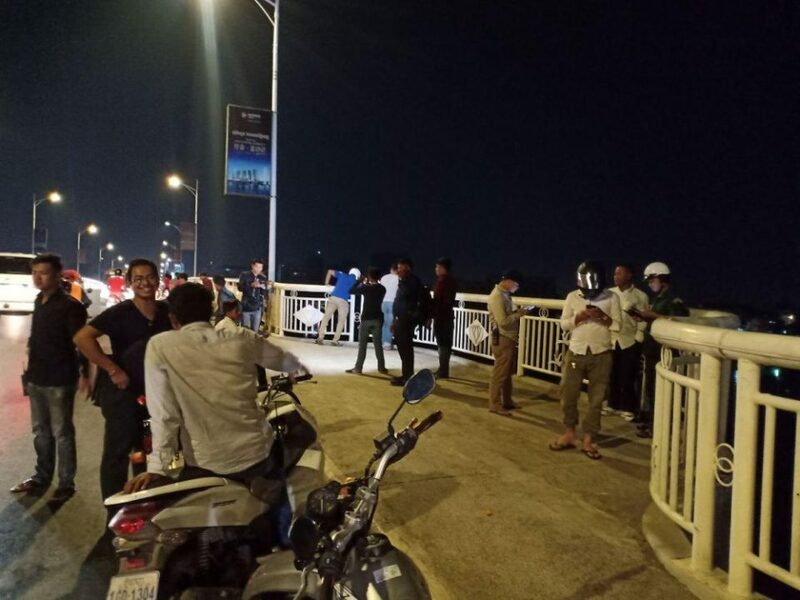 Phnom Penh, Cambodia News: On January 29, 2019, at 10:30 pm, a pregnant woman tried to commit suicide by jumping off Chroy Changvar Bridge in Phnom Penh. 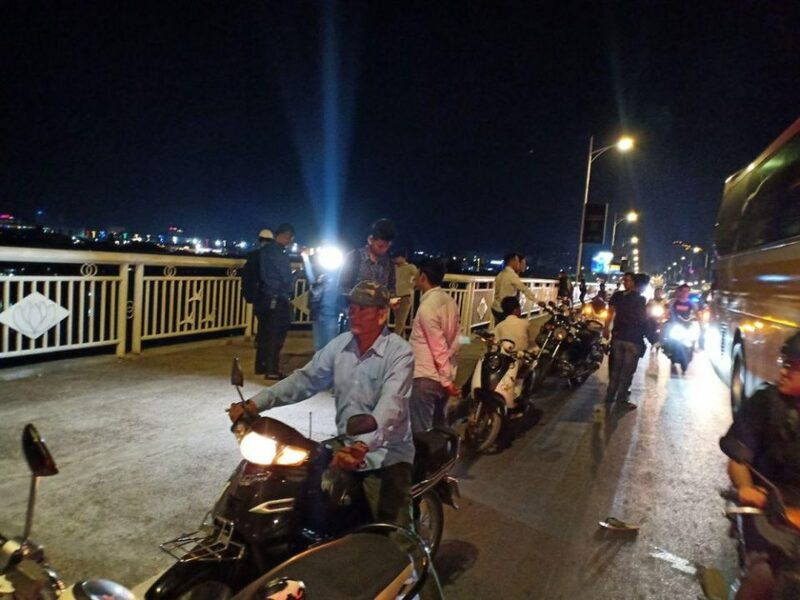 A witness said that before the incident, the victim, who looked about 5 months pregnant, walked from Sangkat Sras Chok in the direction from west to east on Chroy Changvar bridge. After that, she jumped off from the bridge to kill herself. 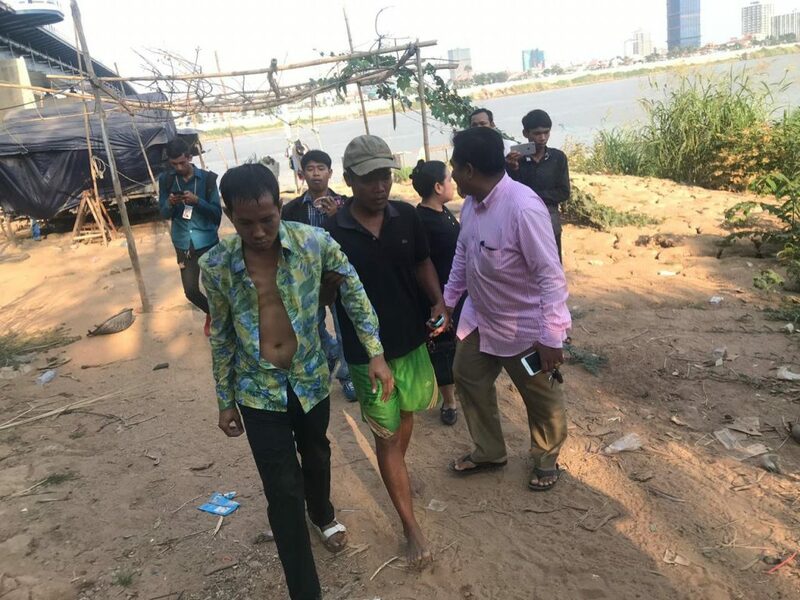 However, fortunately the victim was able to swim, and her instinct for survival kicked in, so she was able to remain afloat long enough for the Cham fishermen who lived nearby to help the victim out of the water. Local people then called the authorities to come and fetch the woman. She had passed out, so the police called the ambulance to take her to Calmette hospital. Just to thrwo a cat among the pigeons what about the riht of people to end their lives if they so wish? Would you feel different if this woman was in nbearable paind and dying of cancer?I think i read somewhere that 50 % of gun deaths in the usa are suicides. 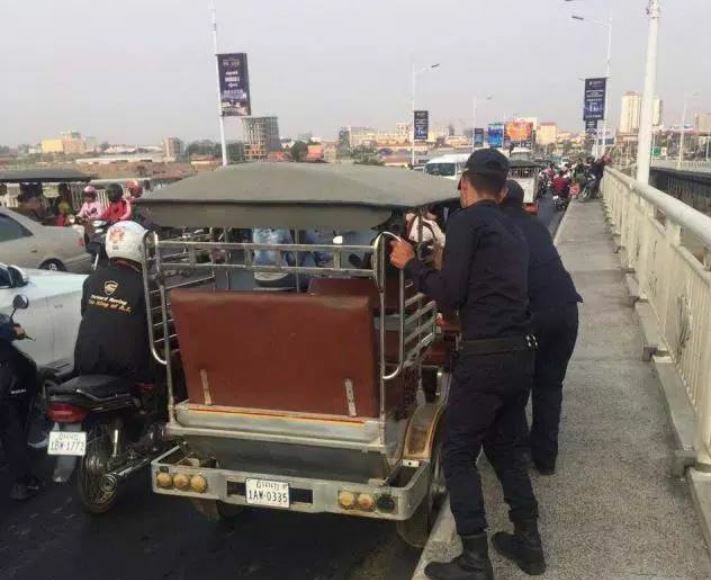 Phnom Penh, Cambodia News: The Cham fisherman of Chroy Changvar bridge came to the rescue again on February 08, 2019, at 10 am, when another unhappy person attempted to end their days by jumping off the Chroy Changvar bridge in Phnom Penh. 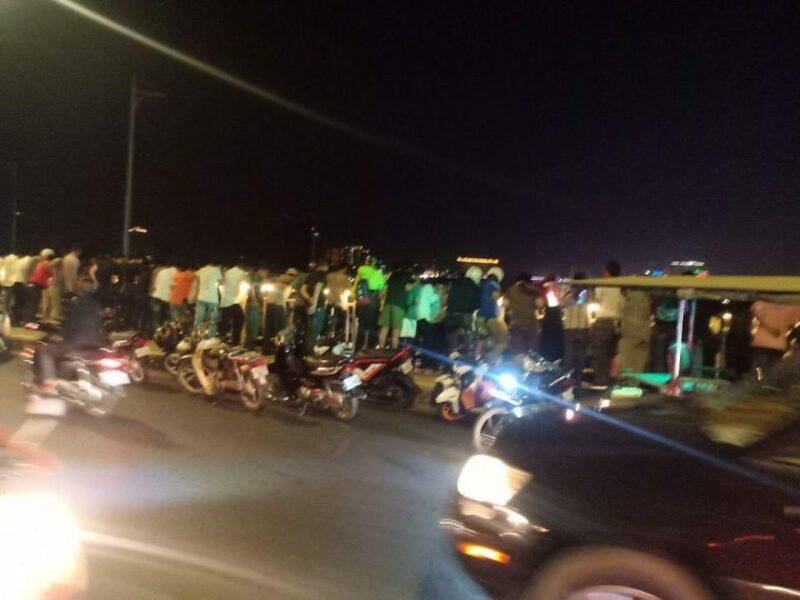 In this case, the victim was an unidentified man who took a PassApp tuk-tuk to the bridge and then jumped off. 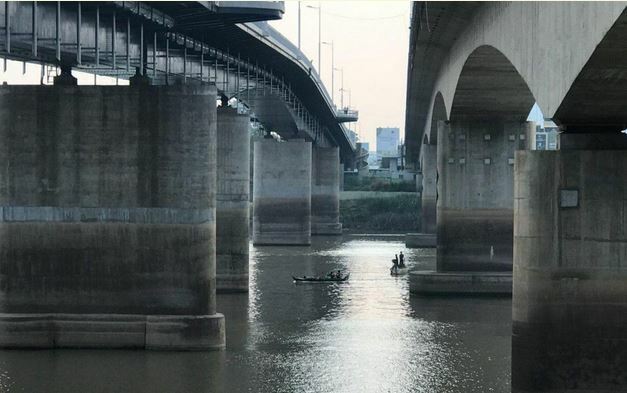 Fortunately, he was able to float or swim until the Cham fishermen who work under the bridge came to fish him out. These people are running a public rescue service. How high is this bridge? Only about 4 stories isn't it? 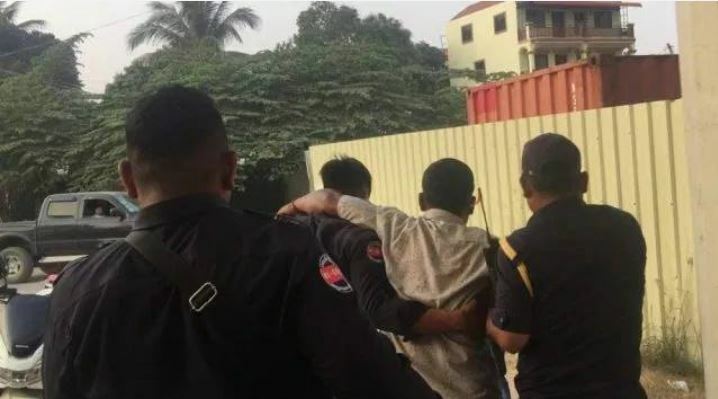 Phnom Penh, Cambodia News: On February 10, 2019, at 11:30 am, a 17-year-old girl, S** Srey***, was upset after a fight with her auntie, so she tried to commit suicide by jumping off from Chroy Changvar bridge, in Phnom Penh. 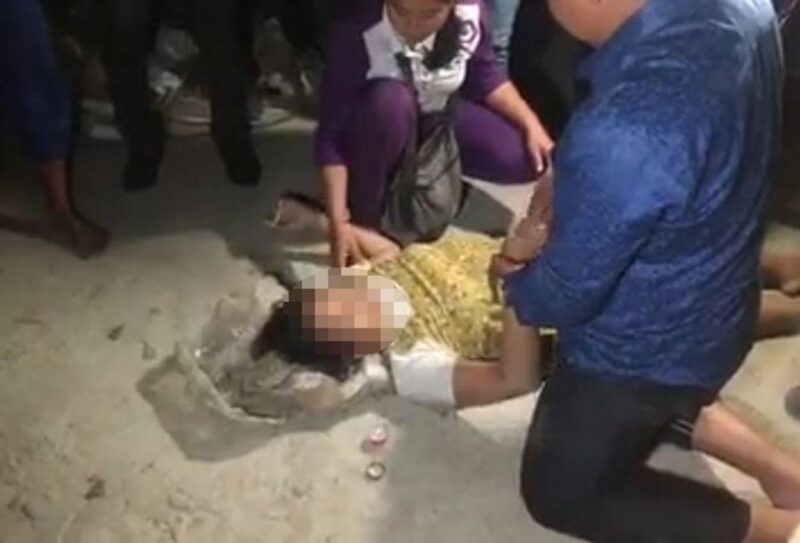 Fortunately, local people were on the scene to prevent the girl from doing something stupid, and her auntie took her back home to be reeducated. 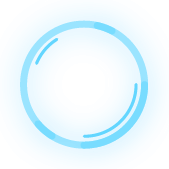 Looks closer to 7 than 17. Sometimes the bodies are not retrieved immediately. 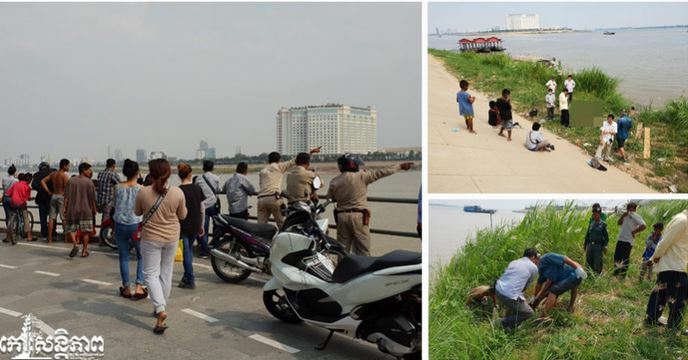 Phnom Penh, Cambodia News: On the morning of February 12, 2019, people saw a body floating in the river behind Chaktomuk Conference Hall in Chaktomuk Sangkat, Khan Daun Penh. They called the local police, who called in the nautical police to come with a boat and recover the body. It is believed to be the remains of a man who leapt from Chroy Chanvar bridge on 9 February, but it is hard to distinguish any features because the body has been floating in the water for several days. 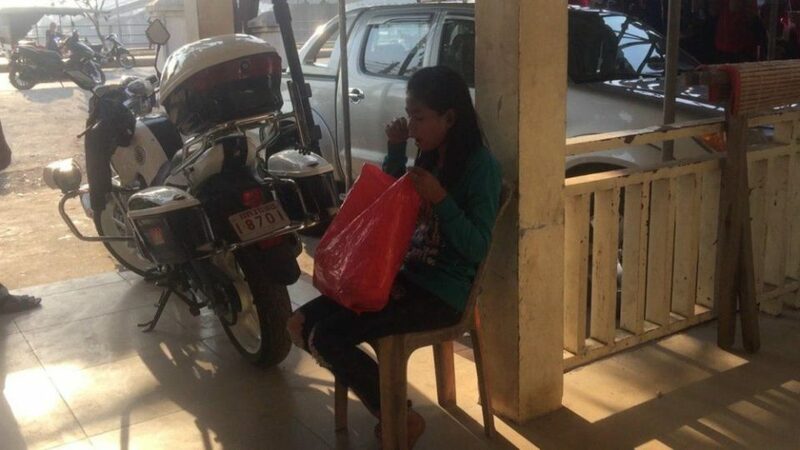 Phnom Penh: At around 4 pm on February 12, 2019 at Dambor Ream Village, Chroy Changvar District, a 30-year-old woman construction worker named Srey Mom is reported to have jumped from Chroy Chanvar Bridge. 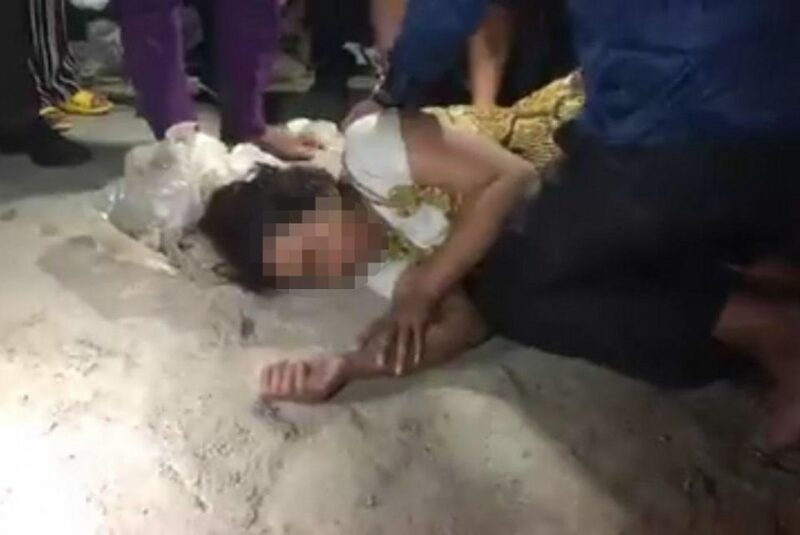 The woman, who resides at the Phsar Deumkor Market, went to the middle of the bridge before jumping off. When she resurfaced after jumping into the river, she was rescued by some Cham fishermen in a nearby boat. Police said later that the woman was extremely apathetic, she had no will to live, and appeared to have a mental illness. 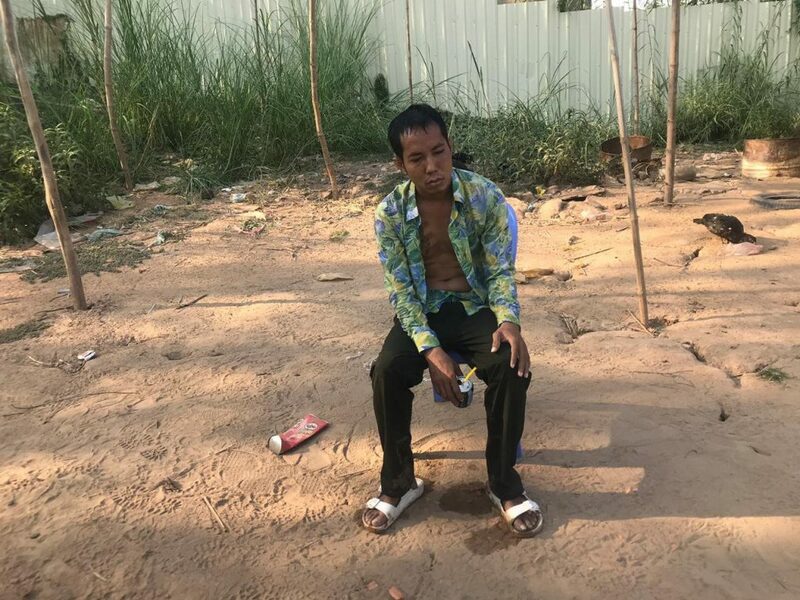 Phnom Penh, Cambodia News: In the evening of February 26, 2019, at the corner of Chroy Changva Bridge, a 35-year-old man attempted to put an end to his life by jumping from the bridge, before changing his mind and swimming to shore. 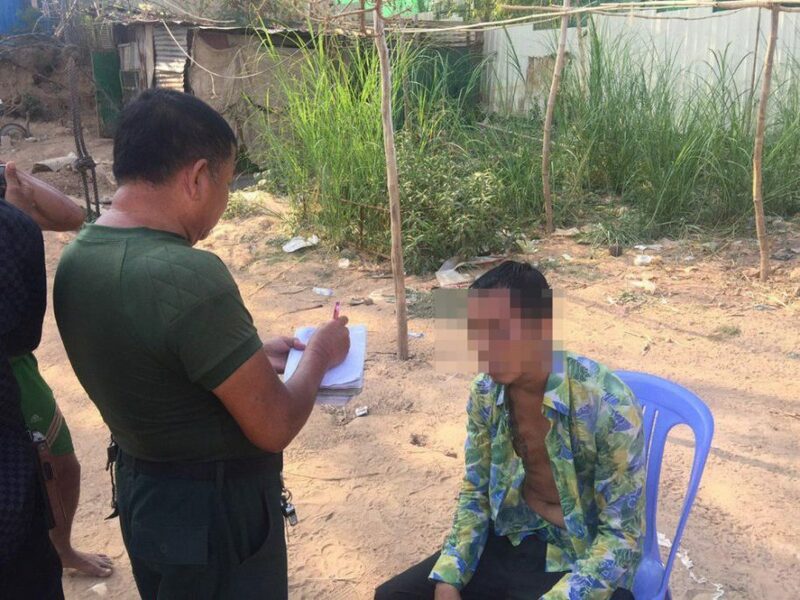 He was picked up by local fishermen on their boat and then assisted by police into a tuktuk to return home. 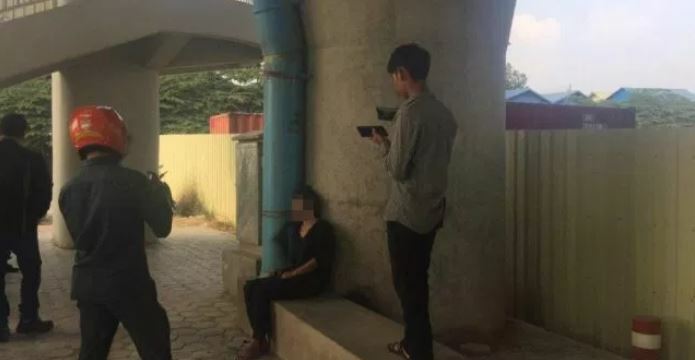 The man said that he did not want to live his life, although he did not give a specific reason, but claimed that he owed $ 400 and would have a family crisis, so he decided to finish with his problems by jumping from the bridge.